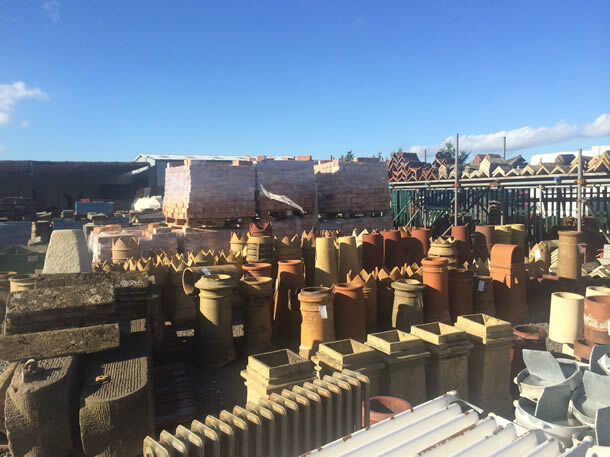 Massive selection of English Chimney Pots in varying architectural styles from different eras and UK areas. Distinctive in appearance with it’s warm honey colouring. A freestone that can be cut in any direction. Natural Stone Paving slabs, in both limestone and sandstone for all sorts of landscaping jobs. A massive stock of reclaimed and New railway sleepers. Large selection of stone for paving, stone walls and gardens. Can be delivered loose or in dumpy bags. 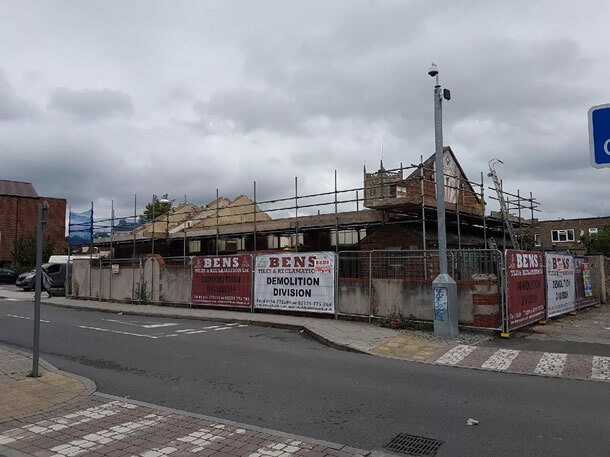 Ben’s Tiles and Reclamation Ltd. Specializing in the salvage of reclaimed building materials and architectural antiques. 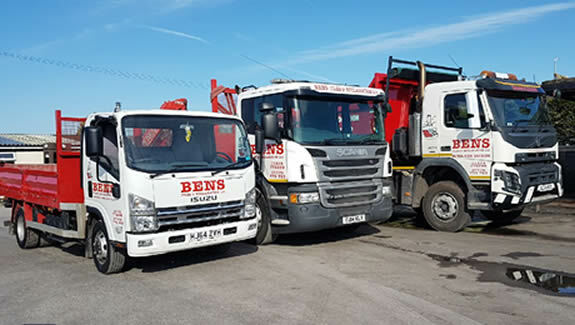 Ben’s Tiles and Reclamation has specialized in the salvage of reclaimed building materials and architectural antiques for more than 10 years. 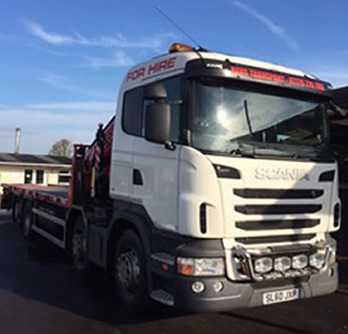 Our site is a three acre site in Frampton Cotterell, South Gloucestershire (just north of Winterbourne) and incorporates a 2,000 sq ft showroom as well as a timber store and offices. 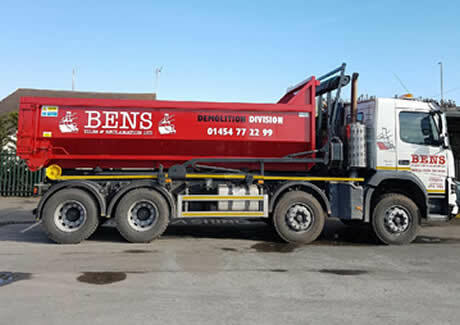 A big thank you to all our lovely customers for using Ben's Tiles and Reclamation Ltd.
Ben’s Demolition Division are site clearance professionals based in Bristol undertaking projects in the surrounding areas. Fast local and nationwide delivery available. Please call 01454 772299 01454 772299	to arrange your delivery.